New York City is a place that is recognized from around the world. As the most densely populated city in the United States, it is no wonder that this is the case. With a 2017 estimated population of over 8.6 million in 302.6 square miles, New York continues to thrive at a consistent rate. 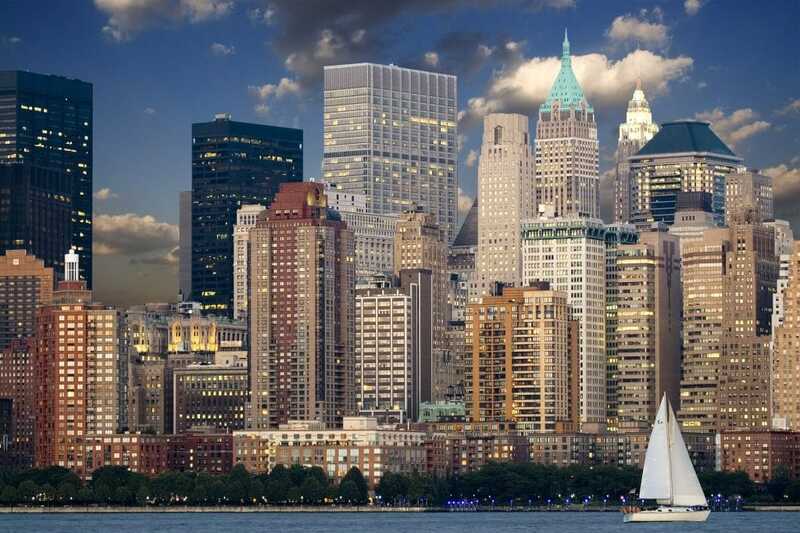 As a global power city, many describe New York City as the cultural, financial, and media capital of the world. The city impacts commerce, education, entertainment, research, technology, politics, tourism, and sports in a meaningful way. New York City is home to some of the most famous locations. It consists of five boroughs, each separating a county of New York. These five boroughs are Brooklyn, Queens, Manhattan, the Bronx, and Staten Island. The dense population in New York City is partially resulting from it being a premier gateway for immigration into the United States. There are roughly 800 languages spoken in New York City, making it the most linguistically diverse city in the world. There are a plethora of landmarks within New York City. These include the headquarters of the United Nations, the Broadway Theater District, Central Park, and Time Square. Many bridges, skyscrapers, and parks are well known within the city, proving that New York City is not only one of the most well-known cities in the world, but also a city that has so much to offer for those that wish to tour.